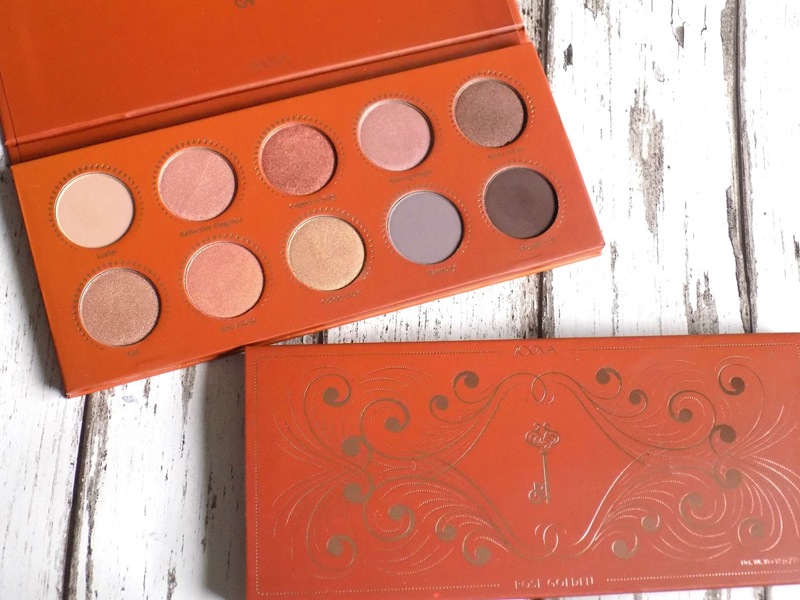 Today's post is all about Zoeva and the makeup palettes that I have recently purchased and been trying out. Zoeva is a German brush and cosmetics brand, and they sure know what they're doing in both departments. Founded in 2008 and by Zoe Boikou. Zoeva started off as a basic range of 10 brushes, but now, there's 50 makeup tools and 100 colours for a full face makeup routine. The premise behind the brand is to make a real difference in how women experience their beauty rituals, and to discover and celebrate her individual beauty. Zoeva is dedicated to encourage self-confidence and unique beauty of all women, but especially for women suffering from domestic abuse or who have suffered hair loss due to chemotherapy - to strengthen their self-esteem and boost their self-confidence. 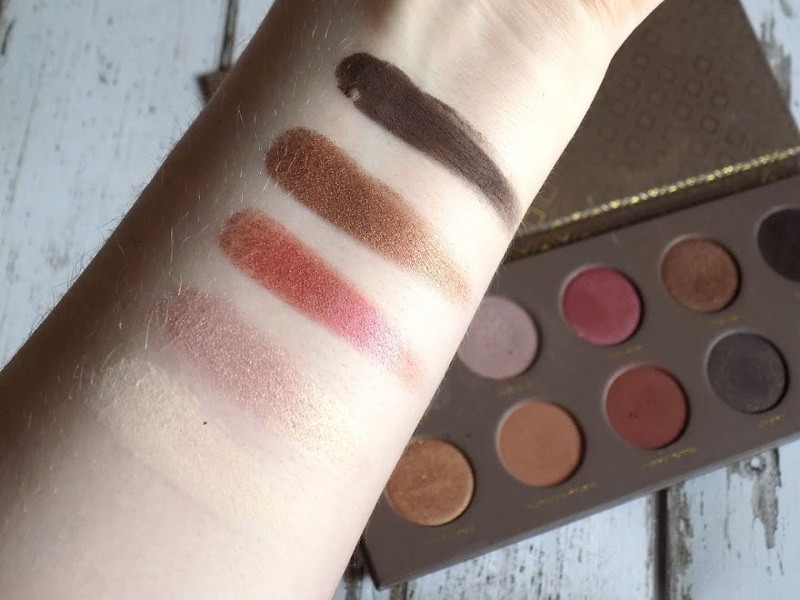 3 palettes from Zoeva's makeup line, the Cocoa Blends, the Naturally Yours and the Rose Golden. 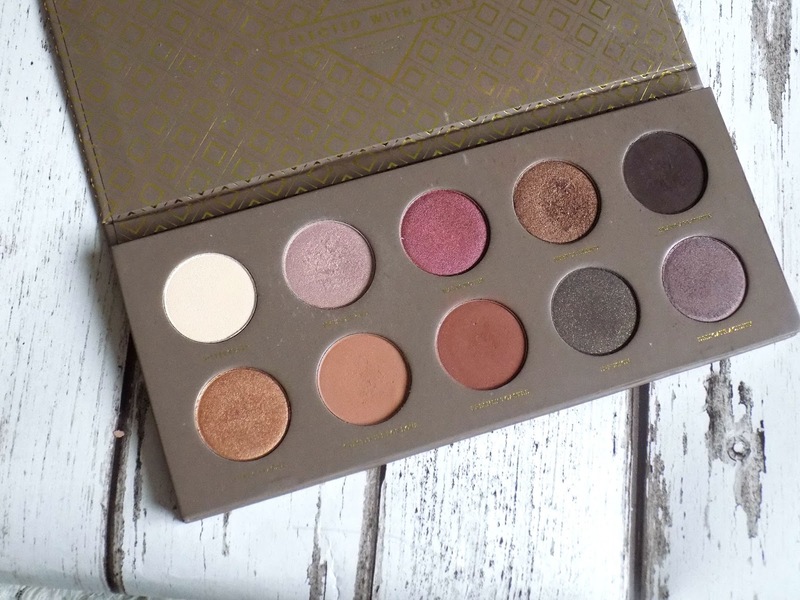 Each palette has 10 beautiful, super pigmented shades which resemble perfection. I love how they look, how they apply, how they blend seamlessly. They're easy to blend, with an ultra-micronised formula and enriched with Vitamin E for a range of metallic, satin and matte shadows. Free from Parabens, Mineral Oil and Fragrance. 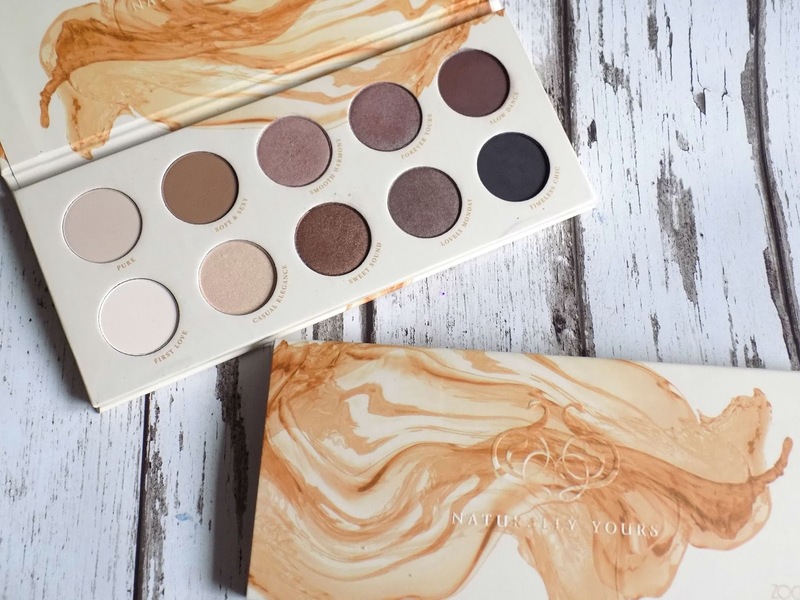 This is the Naturally Yours Palette, and it's made up of the basic shades, simple, earthy neutral hues for a timeless palette. 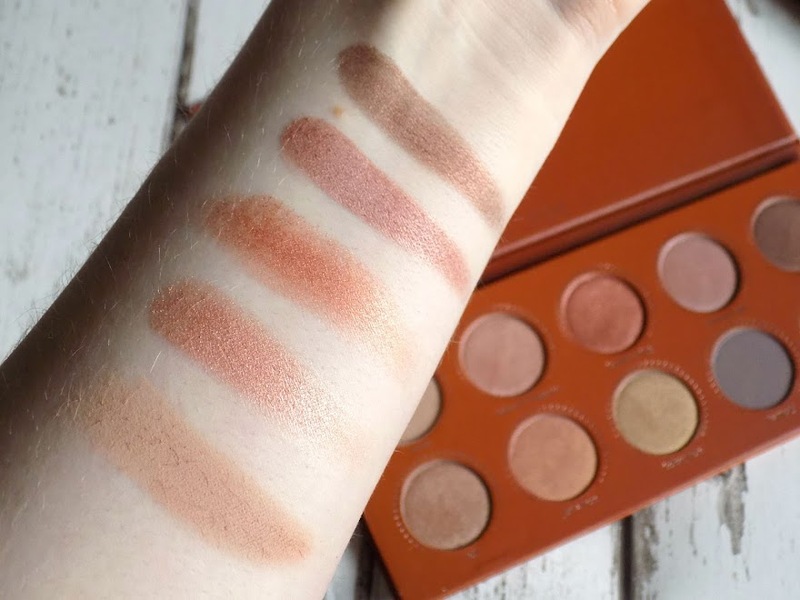 The shades are just perfect for any kind of daytime makeup look but they also have the darker shades for a more dramatic look or to take it from day to night. There's just one incy winsy quarm I have, and that is the black shade Timeless Chic isn't as pigmented and black as I would like. All the other shades look great, and if you look through the swatches they're all so pigmented, except this one just isn't and I don't see why. The Rose Golden Palette is inspired by a woman's gentle side, a selection of lustrous hues in rose golden and shimmery browns for both natural and glamorous makeup looks. All of these shades are so ridiculously pigmented, and I love that some are duo-chrome-esque too, gives even more versatility to it. Even though there are very rosy shades in this palette, they're still wearable and flatter any non-pink-shadow-wearers. 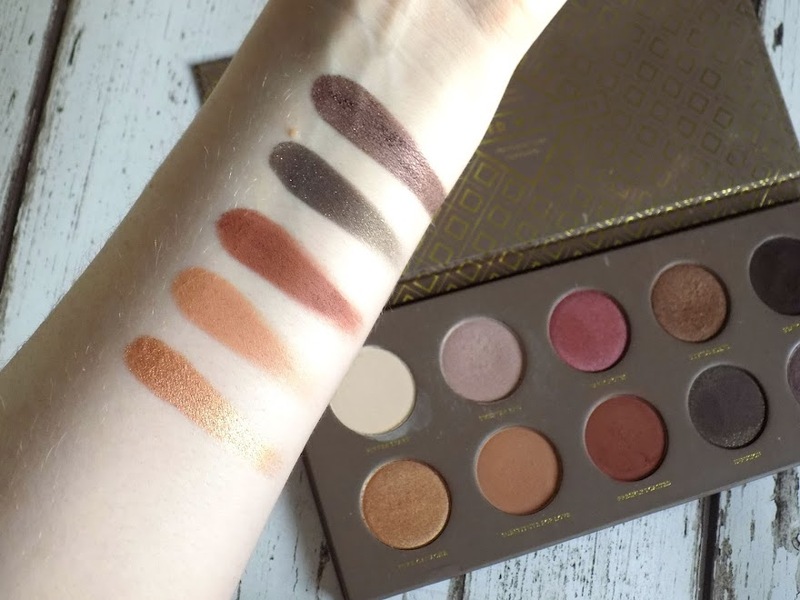 The Cocoa Blend Palette is inspired by warm truffles, delicate nougat shades and shimmering Marzipan. A great palette for all makeup junkies. You can see the Makeup Look I did Here. This was in my 2015 favourites (which you can see here) because I love it that much. The shades were slightly out of my comfort zone but after playing around with them and trying something new, I have fallen head of heels for it. 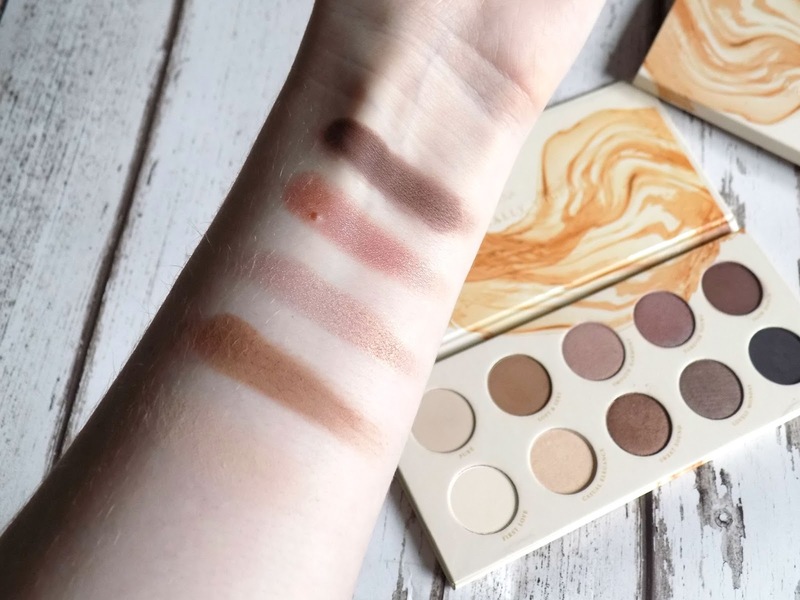 Now is the time where I score these palettes out of 10, and see just how good these palettes are. Packaging: 8/10 These palettes lose two points for not having a mirror. Why would you not have a mirror in an eyeshadow palette, in any kind of palette. But the slim palette is great for travelling. Price: 10/10 For the quality, £15.50 is a crazy good price for these. Plus the shadows are a really great size so will last a long time, especially as they're so pigmented. Formula: 10/10 These shadows are pretty soft so they are really easy to blend, but they don't have much fall out, they're not powdery, more creamy in texture. 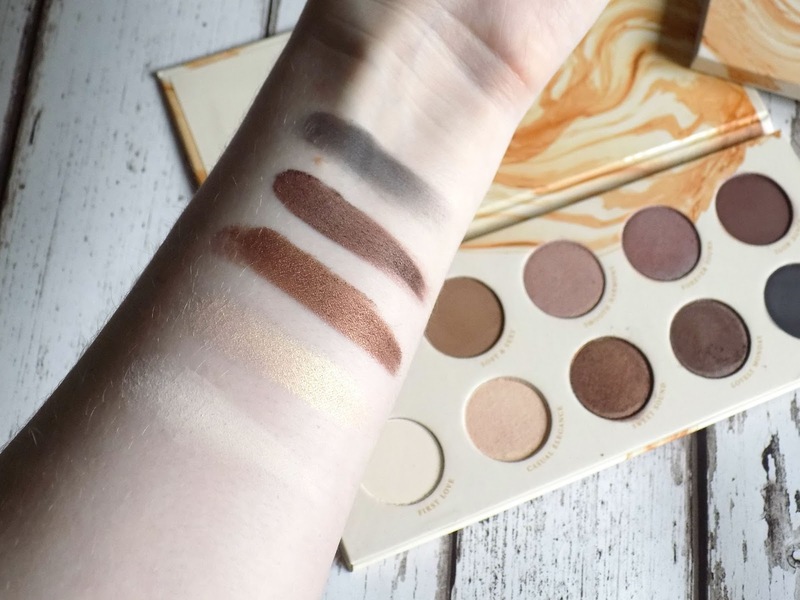 Shade Range: 9/10 They have matte, shimmery and metallic shadows, and each palette has light shades for a daytime look, and there's darker colours to transition into an evening look and to smoke it out. Overall: 9/10 The mirror thing really does lose these palettes that tenth point. Who doesn't need a mirror in an eyeshadow palette. 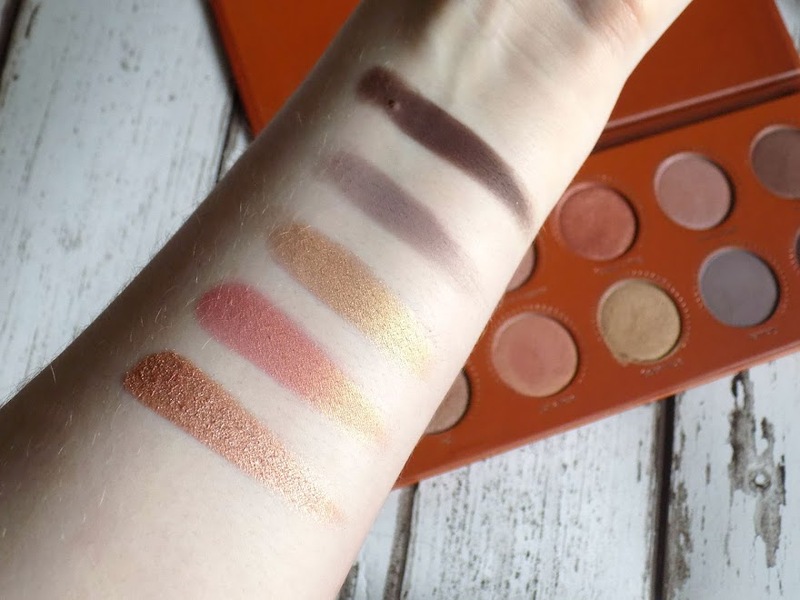 I'm a massive fan of these palettes and I still have more Zoeva palettes on my wishlist which I'm sure you will see very soon. *Disclaimer: I'm not sponsored by Zoeva to do this post, they don't know who I am or that I am reviewing these products and there's no affiliate links included.